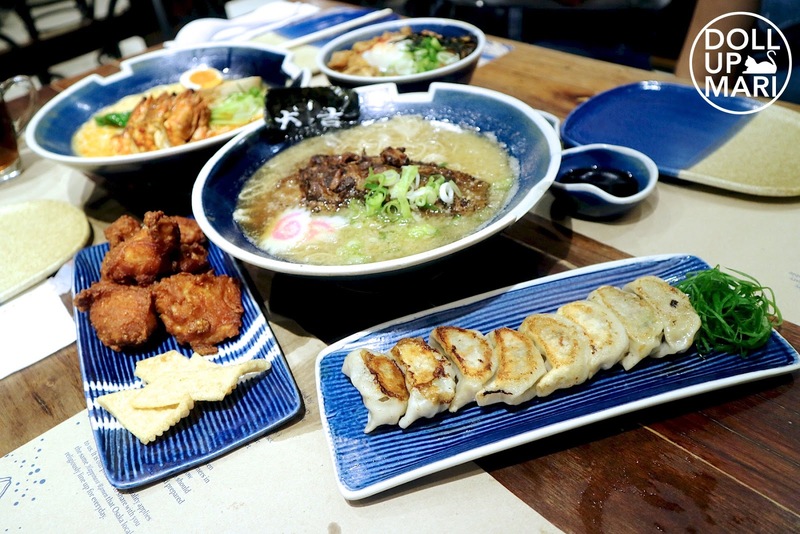 Now that it's so rainy, PAG-ASA should not only declare the start of the rainy season, but also the start of ramen season. I mean ramen is something that we crave for all year round, but going for ramen on a stormy day really just hits the spot. 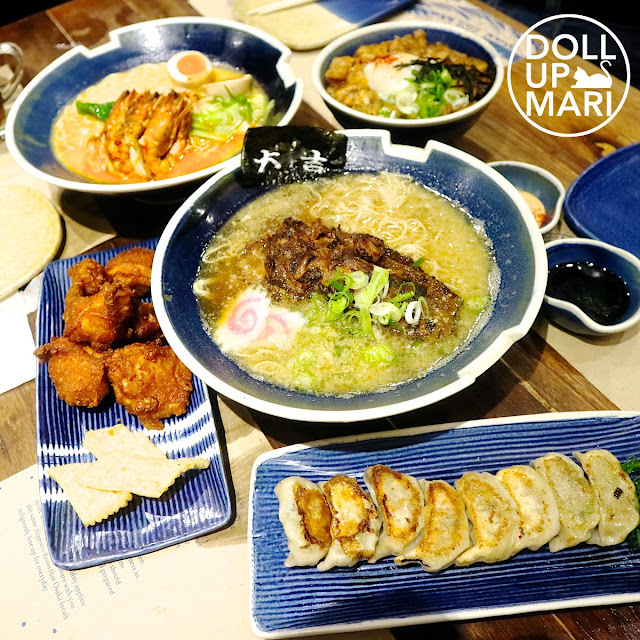 No one likes excessively stormy weather, but at least we can try to feel better about it with ramen. Thank you so much to Hanamaruken for this fambam treat! 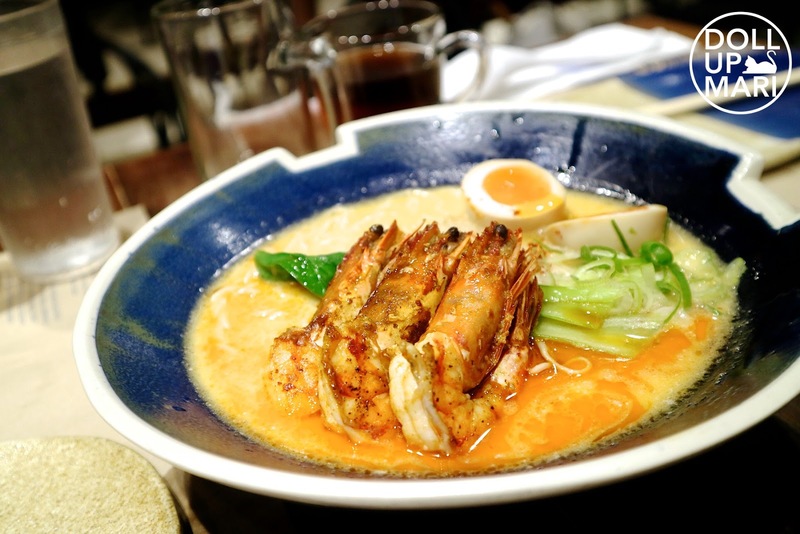 For those who really want something sinful and a fusion dish of laksa and tonkotsu broth, then their Ebi Ramen (Php580) is for you. 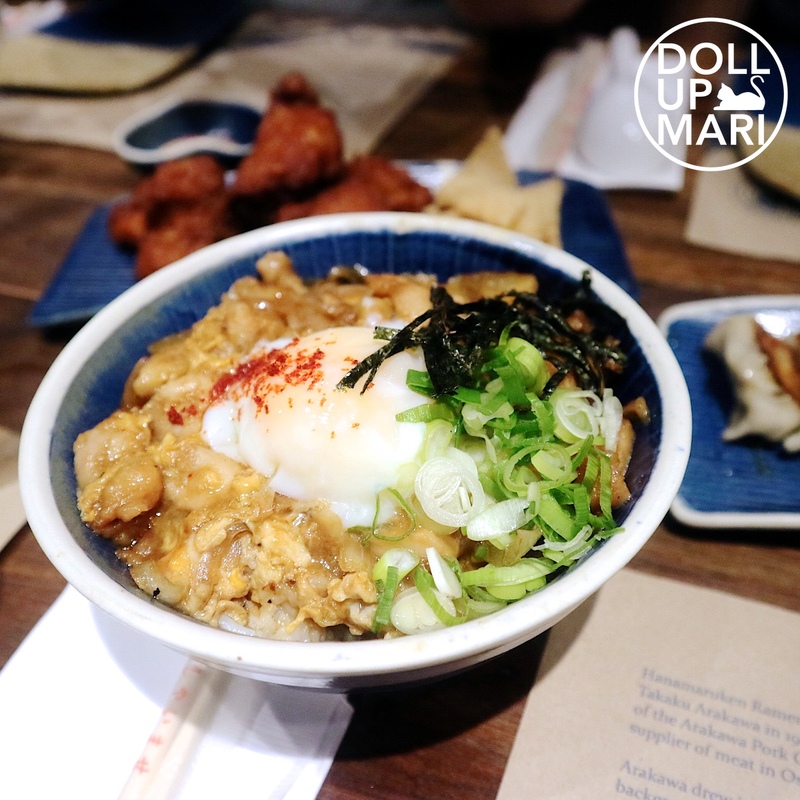 My mom was totally in love with their Double Egg Oyakodon (Php290) as the flavors are mild but harmonious. I for one totally love the jiggly poached egg on top! Most oyakodon served in restos will only have beaten egg on top of the chicken, and often they don't get the right consistency. Hanamaruken is one of the few places that knows how to get it right. 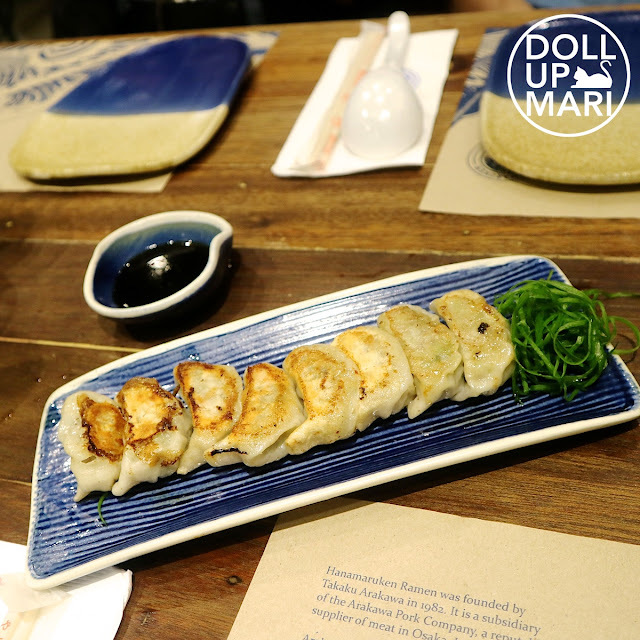 If you're into more fresh tasting gyoza, then why not give theirs a try? Sometimes, the gyoza in restaurants are obviously factory produced that the shapes are too perfect, the skins are too perfect. Hanamaruken's gyozas (Php240) are each made with love. Am totally craving for their food RN! Must go back soon!! !